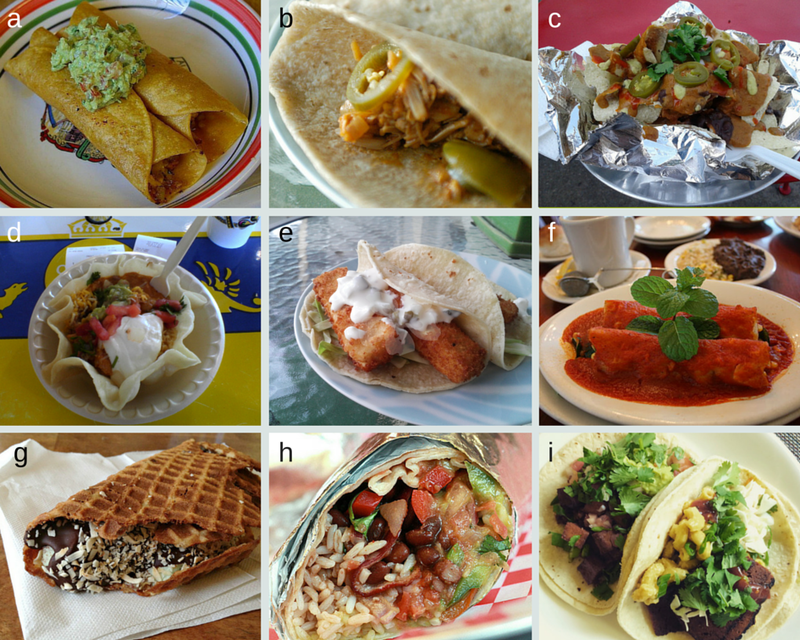 Taco novices often have a hard time distinguishing a taco from the many other tortilla-wrapped taco-like-objects in the world. Take this quiz to see if you can spot the taco. Hint: In the Taco Cleanse, a taco has exactly one fold. To read answers highlight the text below. a. NOT A TACO. They’re flautas, which some refer to as rolled tacos. 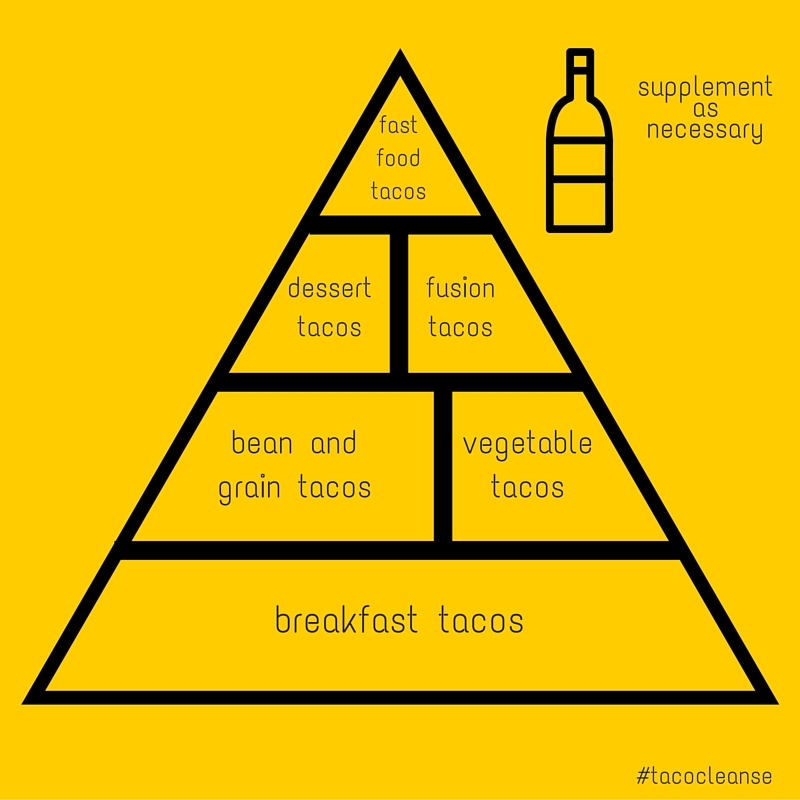 But it’s not a true taco according to Taco Cleanse rules. b. TACO. It’s jackfruit brisket, and the recipe will be in the Taco Cleanse book. 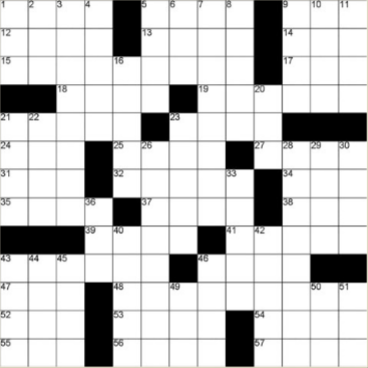 c. NOT A TACO. Those are delicious Bomb Nachos from the Vegan Nom in Austin, TX. d. NOT A TACO. That’s a taco salad. Again, despite the confusing name, it is not a true taco. 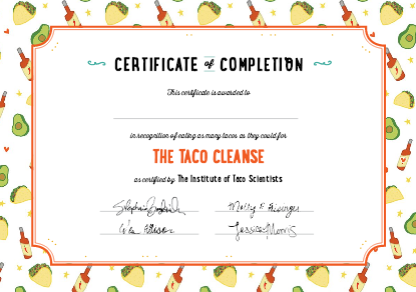 It is, however, an excellent way to transition into or out of a Taco Cleanse. e. TACO. A tofu-fish taco, to be exact. Find the recipe in our book. f. NOT A TACO. These are enchiladas. g. TACO. The lack of traditional tortilla may be confusing for some, but the ice cream taco is indeed a true taco. h. NOT A TACO. You animal. That’s a burrito. i. TACO. That’s the Westagram taco, of course. 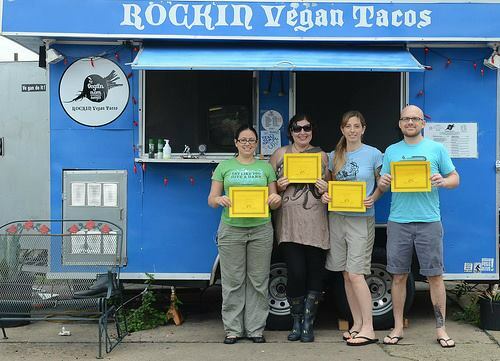 Building a Taco Community is essential to Taco Cleansing. It’s the sprinkle of onions and cilantro on your carnitas taco. Or the queso on your Tot-cho Taco. (Trust us. It’s in the book.) You just won’t feel complete without it. But how do your form this community? Taco lovers aren’t just everywhere. (Just kidding. They are.) Here are five ways to spread the taco love. 2. Skip the cake and ice cream at your birthday party. 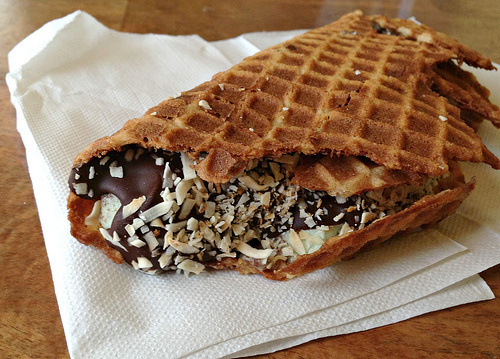 Instead, serve Choco Tacos (there’s a recipe for an ice cream taco in the book!). You’ll be surprised how excited your guests will be, and that kind of emotion will only strengthen your relationship. 3. Convince your school or work cafeteria to participate in Taco Tuesday. Join your friends or coworkers for tacos and discuss your favorite brand of hot sauce. 4. Do you live in a state or country where tacos aren’t well-known? (Poor you!) Throw a party with a taco bar, and introduce your friends to this very important foodstuff. 5. 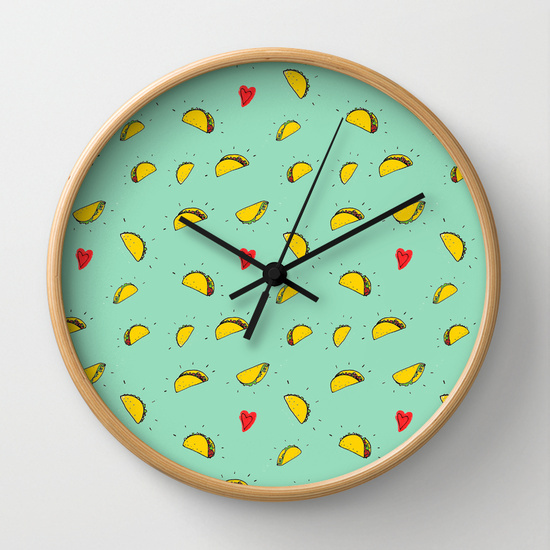 Decorate your home with tacos. You’ll soon find out which of your friends are taco lovers when they praise your excellent taste. Is Your Family Eating Enough Tacos? Here’s How to Find Out. As I’m sure you know, tacos are nature’s perfect food. 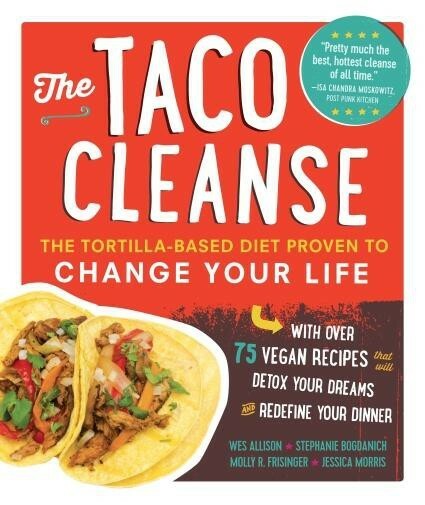 “Nutritionists” and Taco Scientists have been touting the importance of a taco-based diet for years now. But is your family eating enough tacos? Your family no longer celebrates Taco Tuesday. There aren’t tortillas, or tortilla making ingredients, in your kitchen. You find yourself inexplicably crying whenever you see a taco commercial on TV. You can’t remember the last time you ate a taco or served tacos to your loved ones. You’re eating a burrito RIGHT NOW. If this is you, it’s not too late to take control of your health and your very life. Begin today, with a taco at your next meal.